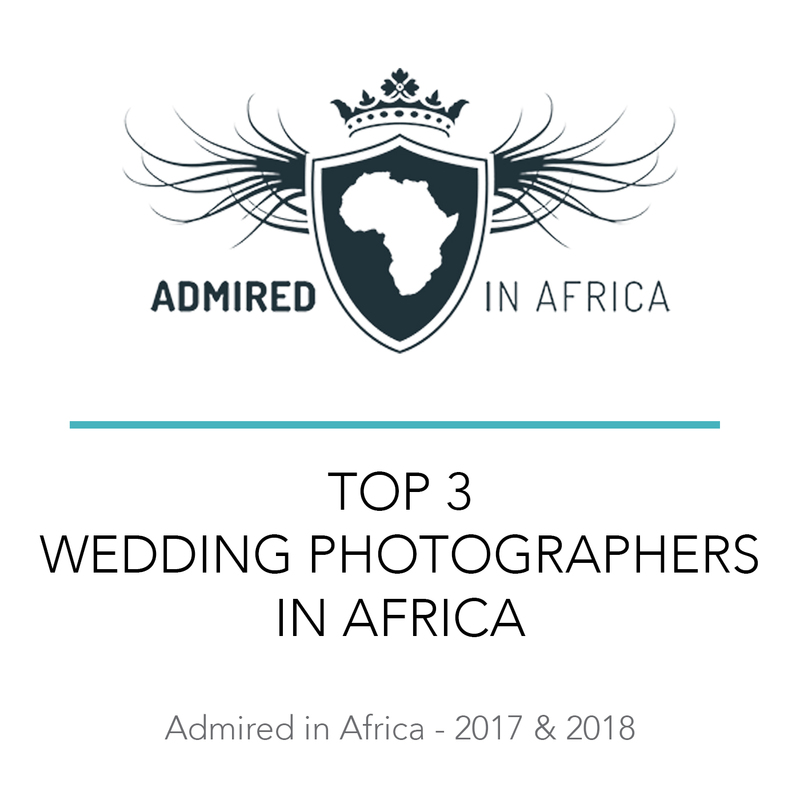 South African Wedding Photographer | Daniel West | Daniel West is an international recognized wedding photographer | South Africa Johannesburg Cape Town | Destination wedding photographer. 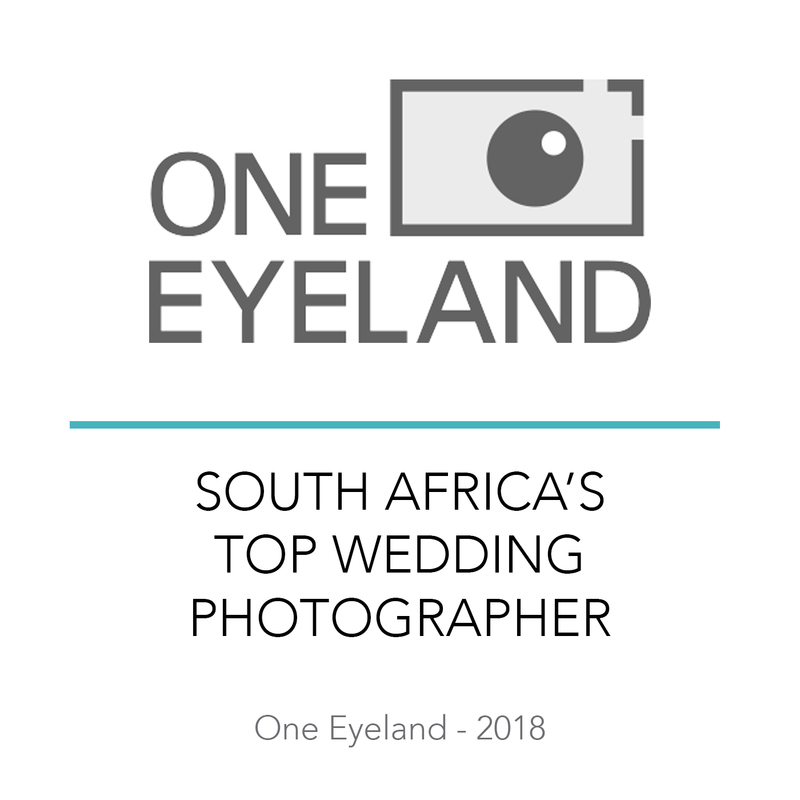 Im a South African Wedding Photographer who is passionate about getting to know each and every couple I work with, as it is your love story which inspires and fuels my desire to capture the essence of your wedding in a bespoke, and unique way to tell it to the world, after all… you deserve nothing but the best. I know that each and every couple is different and unique, and so should your photography be… Unique and creative. And that is why I adapt to your personalities & surroundings, to portray your story the best way possible, unique and tailor made just for you. 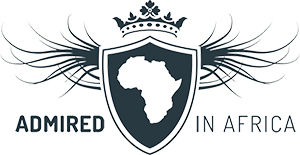 My work will capture the essence of what you are celebrating – your love story – and will preserve it forever, to be handed over from generation to generation. This is what I offer my couples – couples who have great taste and style, and who value their love story above all else. Couples who love life and are not afraid to push the boundaries. Couples who value photography, not just as a commodity, but for the memories and the value I capture. 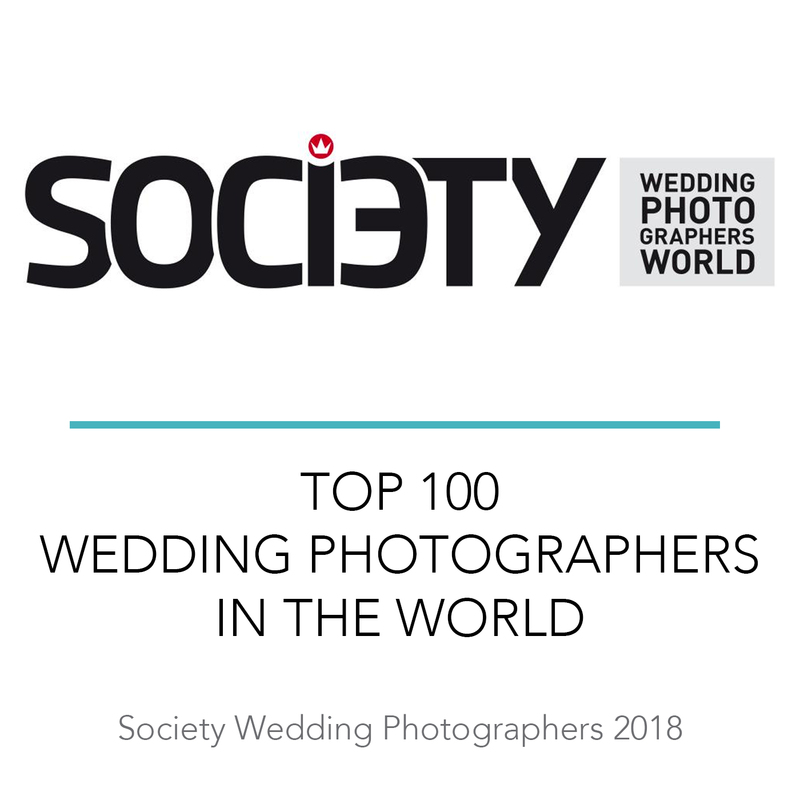 I am a proud member of The International Society of Professional Wedding Photographers (ISPWP), Fearless Photographers, Wedding Photography Select (WPS) and Admired in Africa. 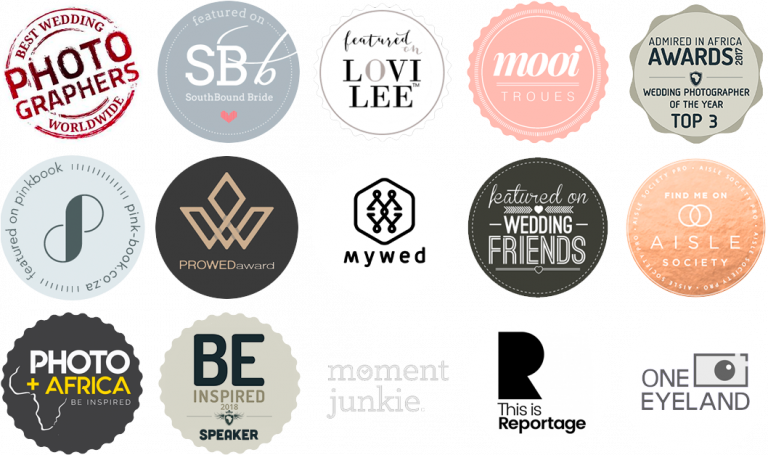 All of these associations are international associations which sets and keeps a certain standard in the wedding industry, ensuring that I deliver the best possible photographs to represent your love story. One cannot simply buy a membership with any of these associations, one has to earn it. We absolutely could not have asked for anyone better! From the minute we met I knew that it had to be Daniel West to capture our most important day. His complete professionalism as well as fun spontaneity put us both at ease and all of our fears of being photographed evaporated instantly. Thank you for taking us out of our comfort zones as well, just because it was so much fun to do! The photographs as well as the engagement photos have been absolutely incredible and of world class standard. Daniel not only takes exceptional photos but to me it was his warm personality and ability to make everyone feel comfortable that really stood out! Daniel is professional, he knows what he wants and is highly creative, on top of all that he kept me calm through many stressful moments on my wedding day. My husband and I cannot express how grateful we are to have had Daniel part of our special day. Thank you!!!! 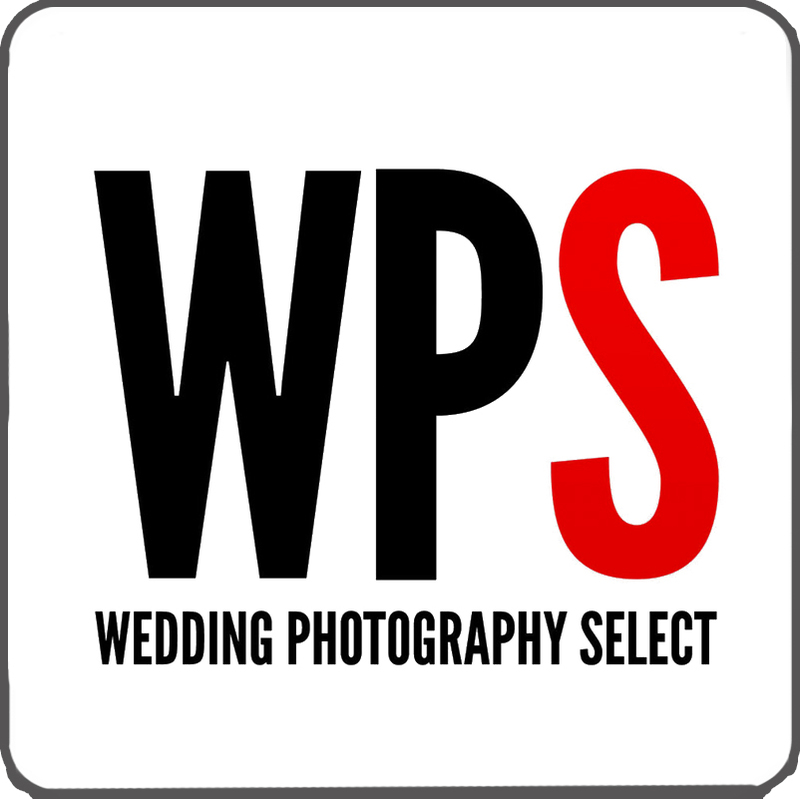 As we started to plan our wedding in Seychelles the first thing we did was searching for a great photographer there. It came out, that we just didn’t like the style. Even if it sounds arrogant: no one was good enough for us. Daniel was our silver lining. We fall in love with his photographs from the beginning when we opened his website. After our request we skyped the first time. We have to say, that he was very happy to answer all our questions patiently. It was so much fun! He is very kind, professional, funny…. everything a world’s best photographer needs! He also asked about our wishes and ideas. On our wedding day he accompanied us from the getting ready to the “end“. It was like having a friend around, but he was also able to blend in and to become invisible. Our whole family loves him! We also had a post wedding shooting, where Daniel showed us all his creativity. We felt so comfortable all the time. Daniel, thank you for that amazing experience. It was such a pleasure to work with you. And the photographs are just amazing. We could not be happier about them and your work. We will not hesitate to book you again, even if you have to come to Germany 😉 We can only recommend you and your work! THANK YOU!